Returning to the classroom each fall is always an exciting time, but this year’s a bit different for me. I’ve just enrolled in a PhD program in Engineering Education so, after eons as a professor, I’ll be returning as a student instead. I’m both excited and a bit apprehensive, and as I make my way to my new home-away-from-home, I find myself thinking a bit selfishly. I’ve had varying experiences with profs. Some have been wonderful and I’ve learned a lot. Others have been a bit lacking, leaving me to struggle with new concepts on my own. As I walk into my classes this fall, I really don’t know what to expect and while I’m hopeful it won’t happen, I’m worried that somehow a prof might interfere with my learning. Often the agenda for both profs and students seems to be to “get this over with” instead of “this is a great opportunity to share and explore new ideas”. And too often the course delivery is dictated by a text book or a seemingly endless list of topics. Profs think they have to PACK those all topics in, whether there is really enough time to effectively cover them or not. So, as a soon to be student, I ask each and every prof out there to consider unPACKing your courses. That way I, and all my fellow students will have a much better chance of really learning. So how do you unPACK a course? 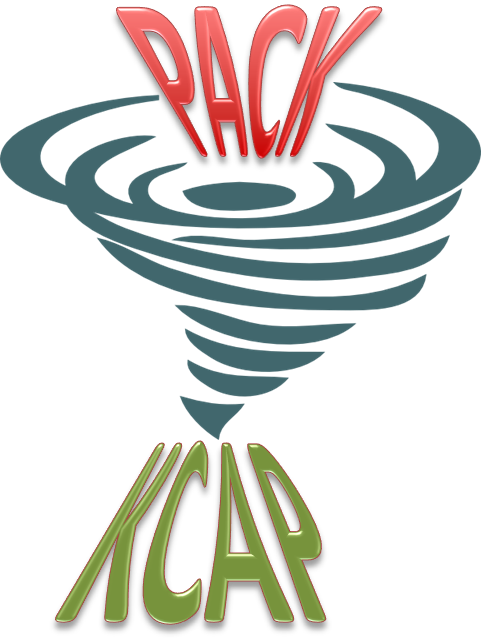 Flip it end-to-end changing PACK to KCAP and consider its Key Concepts, Context, Application, and Purpose. 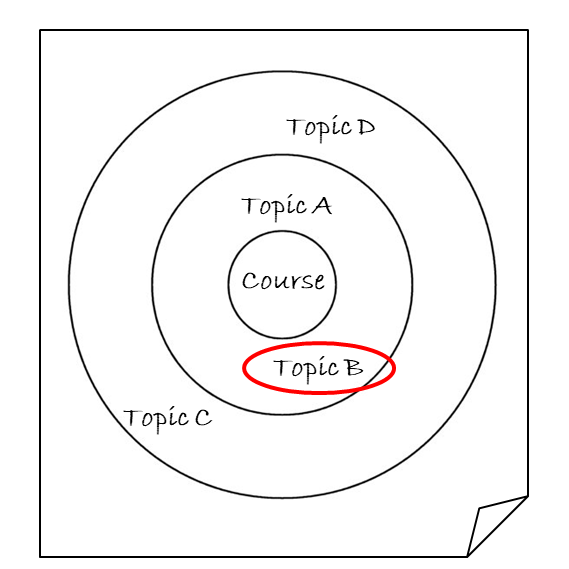 Here’s a 5-minute strategy to help determine a course’s key concepts. Grab a blank piece of paper and write the name of the subject/course in the middle. Draw a circle around the subject and then a larger circle around it. Set a time for two minutes, and in that outer circle write down all the topics you can think of that relate to the subject. Take a look at your entries … Chances are you’ve identified most, if not all of the “must cover” or key concepts. Not the most empirical method1 but effective none-the-less. Draw a second circle around the outside. Set the timer for another two minutes and use that time to add another level of topics. These are probably the topics that should be covered. Finally, circle all the concepts that you know or think your students may struggle with. These will be the threshold concepts, those “aha” moments without which a learner can’t progress. 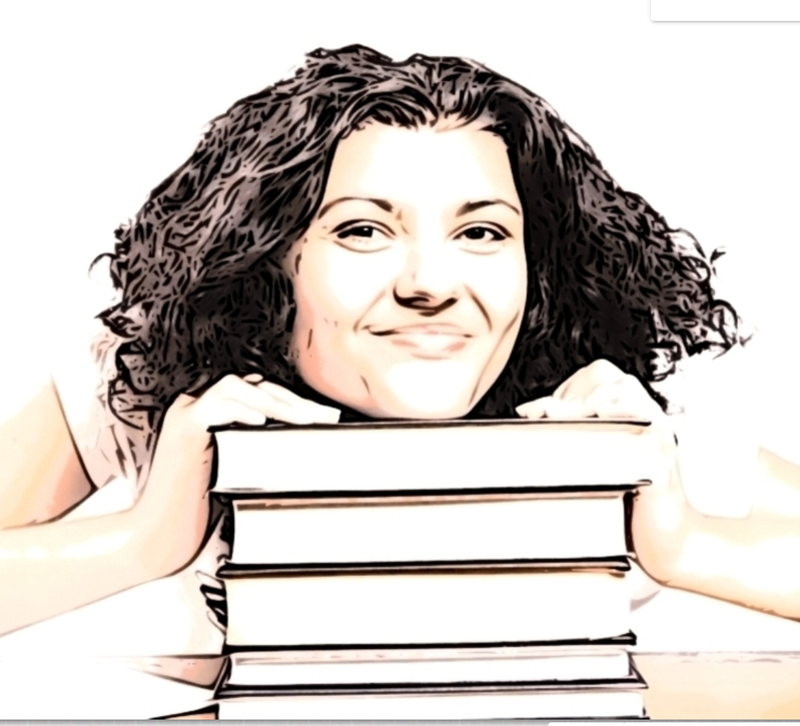 Now pull out your course outline or list of topics. Find and highlight each of the items you listed in the Must circle. These are the key concepts that form the basis of your classes. Next, find and highlight (preferably in a different colour) the items you wrote in your Should circle. These items should be used to enrich the curriculum … They are important, but not critical. Finally circle those threshold concepts. Make sure you allocate enough time so that students will be equipped to move forward in the discipline. Anything that is not highlighted is probably a nice-to-know topic and warrants far less time and attention. Now that you know what’s most important in the course, it’s time to help make it real for the learner. Unfortunately we as faculty sometimes forget that the concept, skill, or knowledge that we’ve been using for umpteen years is brand new for our students. We need to share where if fits within the scope of discipline-specific knowledge, how to use it and why it’s important. When you’re introducing a new concept it’s really important to first establish the context. Before you tell me all the details, tell me what it’s related to … “It’s a key element in …“, “This is related to …“, or “We see this effect all the time in …“. At this stage help the learner establish how this new element is interconnect to what they already know. As you’re doing your planning, think about yourself as the expert, and your learner as the novice. 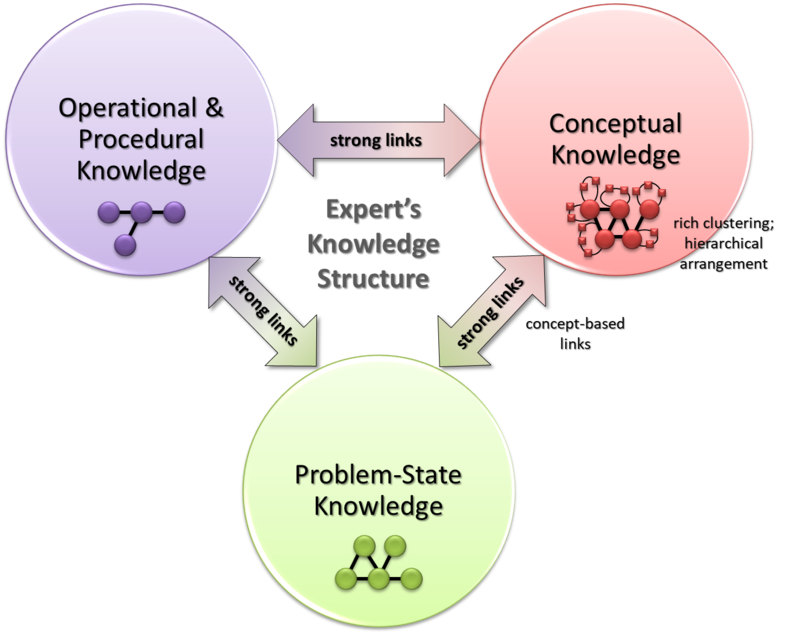 You as the expert have a well established knowledge structure with strong links between the associated conceptual, procedural, and problem-state knowledge2. 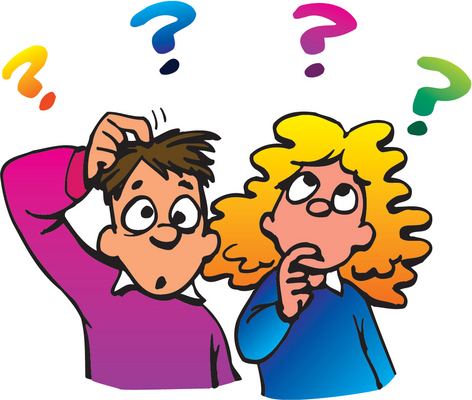 Your learner on the other hand, hasn’t yet made those strong connections either within or between the concepts, procedures, and problem-state knowledge. By establishing a context, you will help your students integrate the new concept, skills, or knowledge into their existing knowledge structure. In a former life as a student, I remember asking one of my profs to provide an example for a pretty abstract concept he was covering. 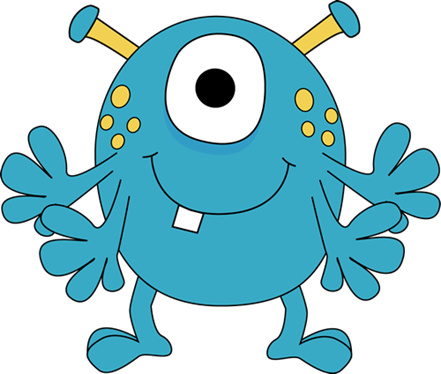 He looked at me like I had one eye and four arms, said “No“, and proceeded on. Needless to say, I was not impressed and am quite sure that I was not the only one who needed a concrete example in order to better understand the material. Remember that you’re the expert and the students are novices. Share and model the processes, procedures, methods, and strategies associated with the topic. Use authentic and meaningful examples not ones that are abstract (at least not at first). We need something tangible upon which we can build that knowledge structure. Also make sure that you give students time to try out the new ideas, right there, right then, with you there to guide them through the commonly encountered challenges. Watching you work with the new knowledge is NOT the same as me, the student, having to do it myself. 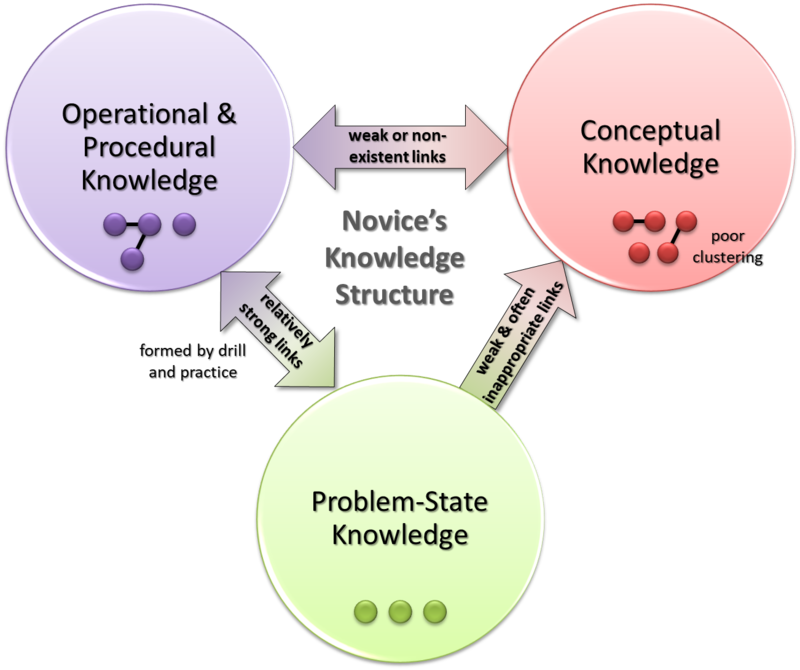 I have to recall associated prior knowledge, incorporate the new concept, and select and apply the appropriate processes, procedures methods and strategies. It all seems to make sense when I see you do it, but if I don’t actually do anything with the new knowledge until it comes time for the assignment, I can almost guarantee it will be a struggle. Finally, be very clear about why this topic is important. We’ve already looked at ways to provide context, so here we really want to clarify the role this topic will play within your discipline. “Now that we know this, we’re going to be able to …“, “We need to be able to do this because …“, or “We can’t do ___ without knowing this“. The better you are at clarifying why this particular knowledge, concept, or skill is important, the more likely I am to pay attention to it. Your enthusiasm and passion will go a long way in making me believe that this is valuable. If you can’t or don’t convince me, then I’ve got lots of other important (or not) things on my plate, and will probably direct my attention to them instead. 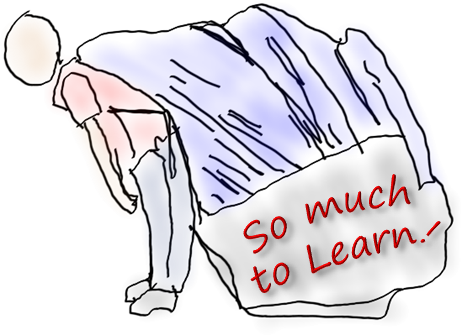 So for my sake (and all of my co-students), please consider unPACKing your courses so that we can really learn.